Laptop and Tablet are modern lifestyles devices kids always watches their parents keep using these things. Kids also try to grab and want to play with these things but it may risky for the safety reason. 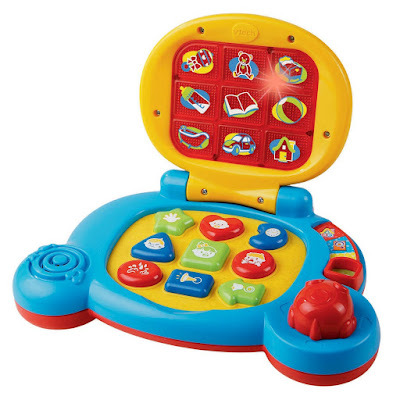 Toy laptop and Tablet are good for kids because of it manufactured keeping in mind child safety and every toy product has to certified under toy safety standard. This kind of toys not only helps in fulfil kids desire but teaches an alphabet, numbers, pictures, colours songs and phrases, encourage gross motor skills. 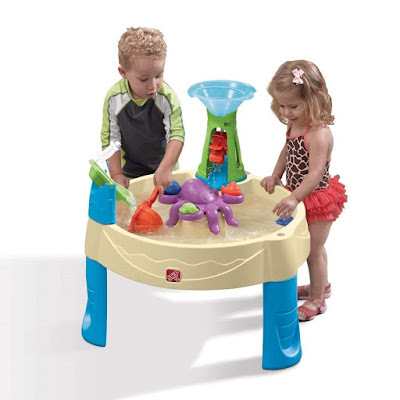 We are suggesting a range of these type of toys for your younger child. 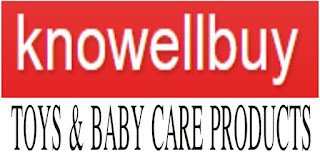 It's up to you to choose your best as per your child age and ability to handle toys. Our sweetest best wishes with all parents and kids. 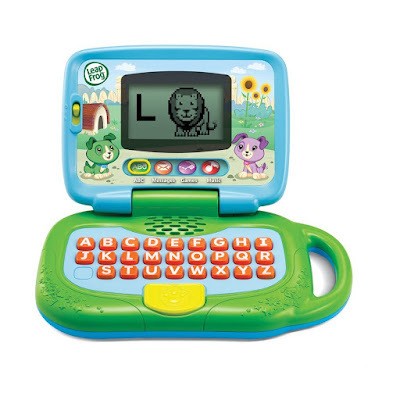 LeapFrog My Own Laptop is well designed for children, now with a larger screen. 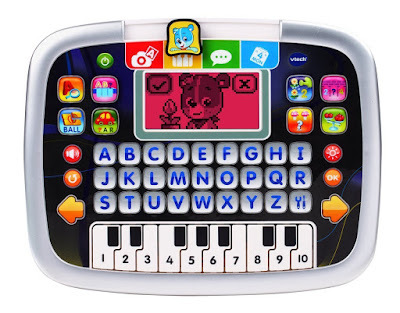 This Laptop featuring 26 fun animal animation these displays on tapping 26 alphabet keys on the keyboard. 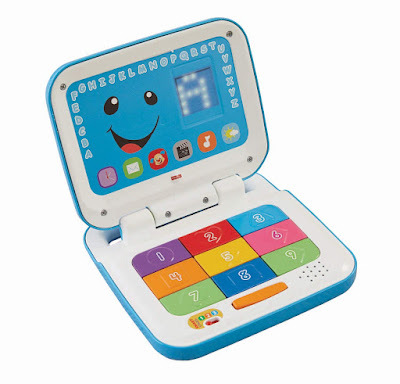 The Laptop includes four modes of play: ABC, Message, Game and Music kids can switch over easily. The ABC mode helps in learning letter sound and related word sound. The Message mode kids can pretend to send and receives messages with the scout. The Game mode plays fun animals and letter game. In music mode, choose from 16 fun songs and melodies. This tablet includes Smart Stages technology, an exciting new way to change the learning content as baby grows, because every baby develops at their own pace, Smart stages technology gives you the ability to select the stage that's best for your child. There are a variety of songs, phrases and sounds within three levels of play. 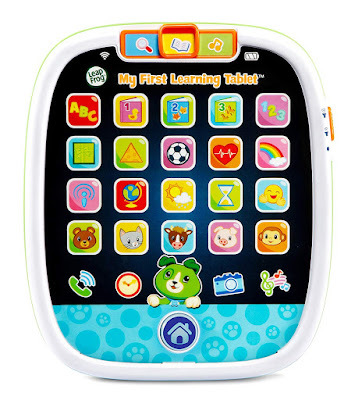 Baby can press one of 28 app buttons to activate sounds and music and unlock learning about letters, first words, animals and more. The best thing is the tablet screen will light up along to the songs and phrases. 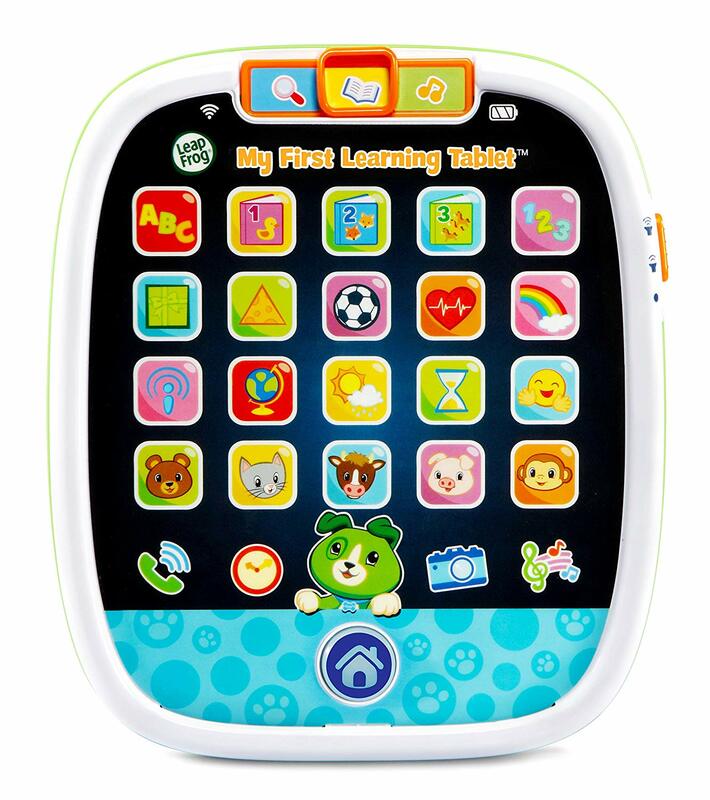 Leapfrog My First Learning Tablet helps kids tap, swipe, and experience a light show. 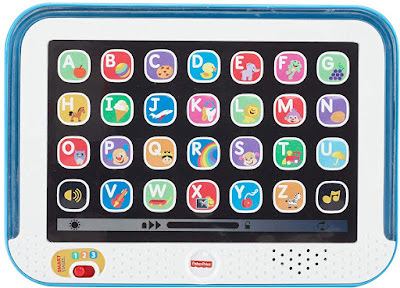 The tablets come with 20 app icon that includes numbers, alphabets, animals, shapes, colours and many things. Five icons on the bottom of the tablet consist of a clock, phone, camera, scout button, music player for role-play excitement. Every button lights up and activates a unique pattern of sounds, colours, and music.